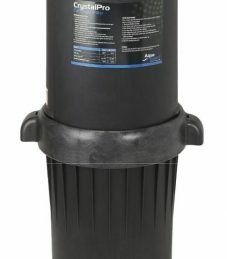 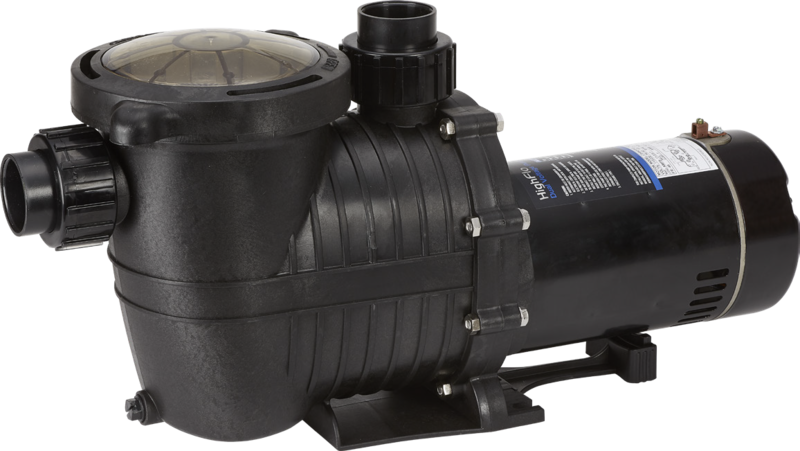 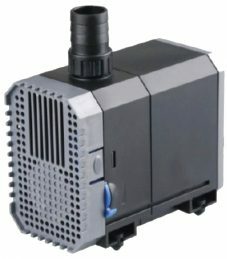 The AquaGuard HighFlo InGround pool pump offers exceptional performance and high efficiency. This pump features a unique motor design which offers unmatched quiet performance, extended motor life & outstanding flow to keep your pool clean for many seasons. 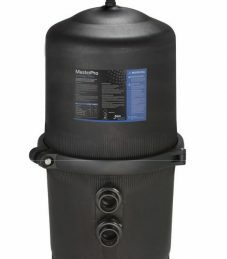 HF10 1.0 3450 115/230 60 11.5/5.7 1½" 26 12.9"
HF15 1.5 3450 115/230 60 14/7 1½" 30 13.5"